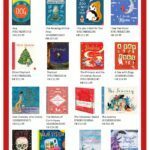 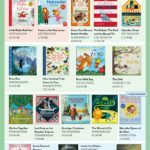 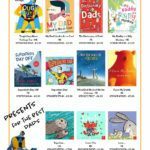 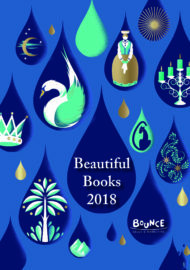 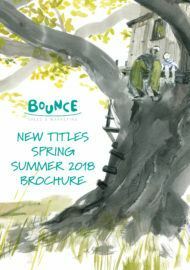 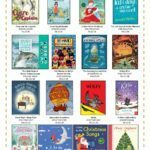 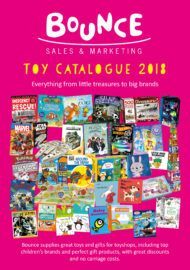 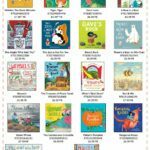 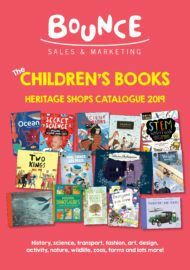 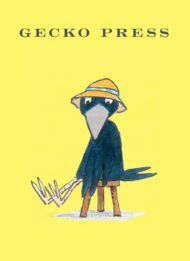 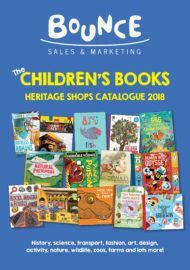 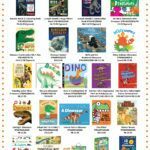 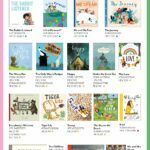 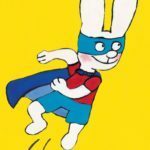 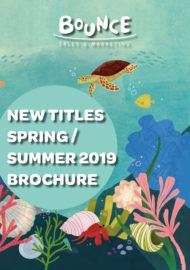 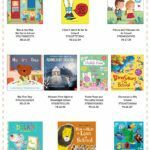 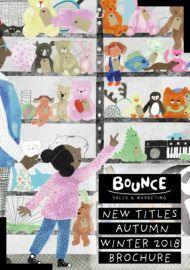 Gecko Press – Bounce Sales & Marketing Ltd.
Gecko Press is an independent, international publisher of curiously good children’s books. 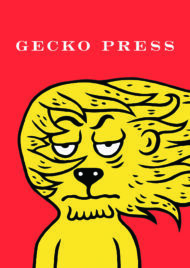 Gecko Press hand-picks, translates and publishes books by some of the best writers and illustrators in the world—books of good heart and strong character, excellent in story, illustration and design. 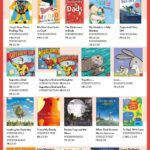 They choose stories children and parents will want to read hundreds of times, for ages 0 to 14 (sometimes infinity). 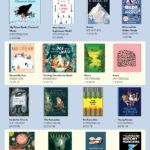 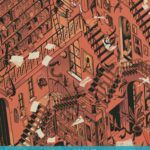 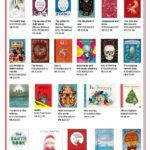 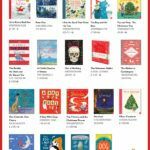 Gecko Press is based in Wellington, New Zealand, and their books are sold throughout the English-speaking world in digital and print editions. 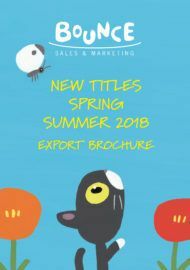 Gecko Press prides itself on quality production—design, paper, bindings, covers—and on trying to make each book the best it can be. 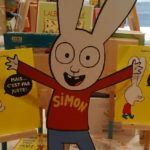 Brilliant POS for a new TV star!